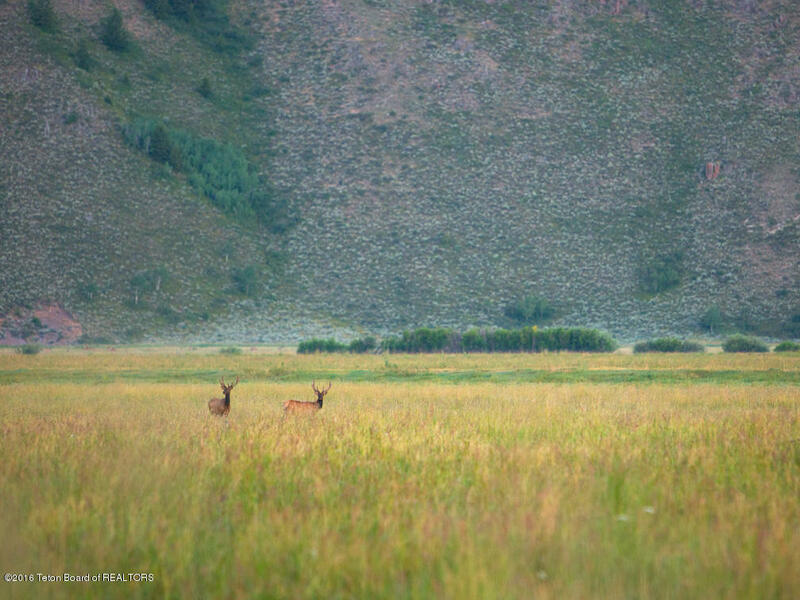 Legal Description: PT. 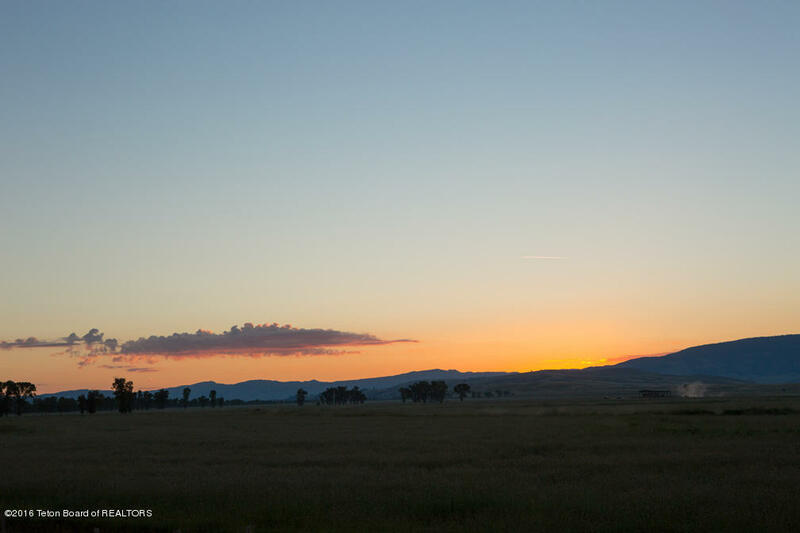 LOTS 1 & 2, PT. 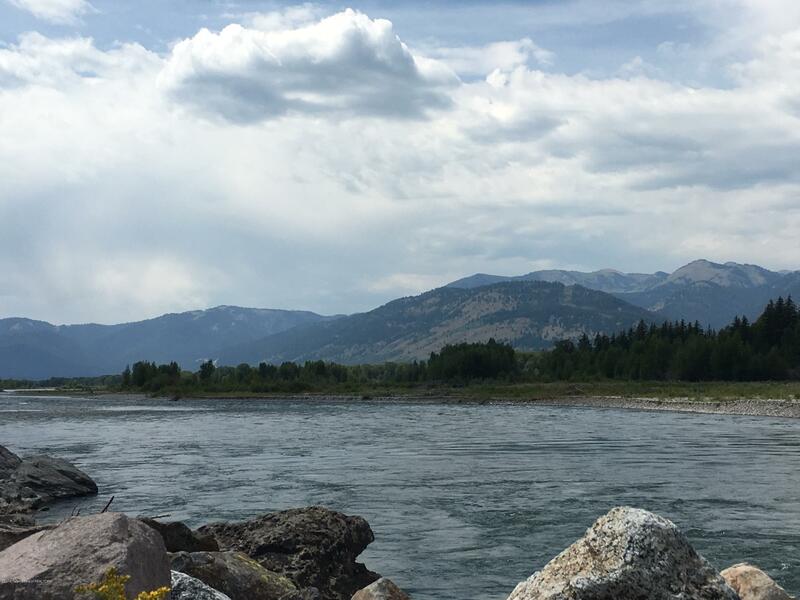 S1/2NE1/4, SEC. 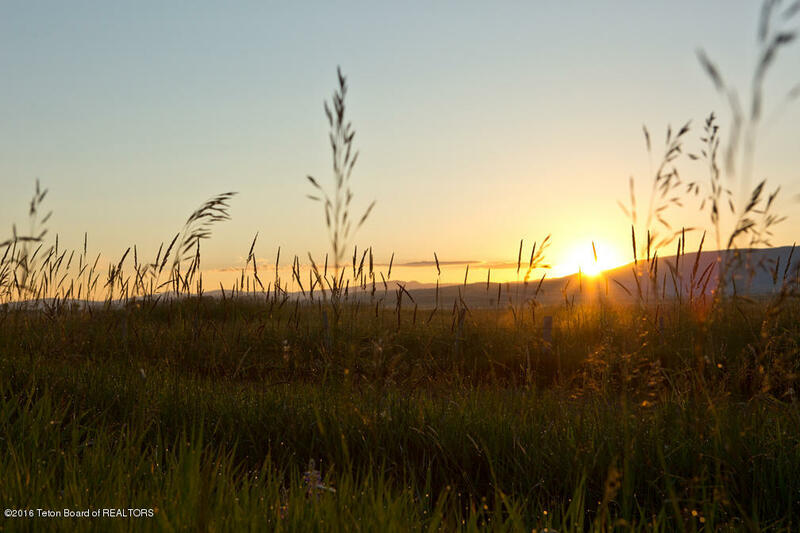 4, TWP. 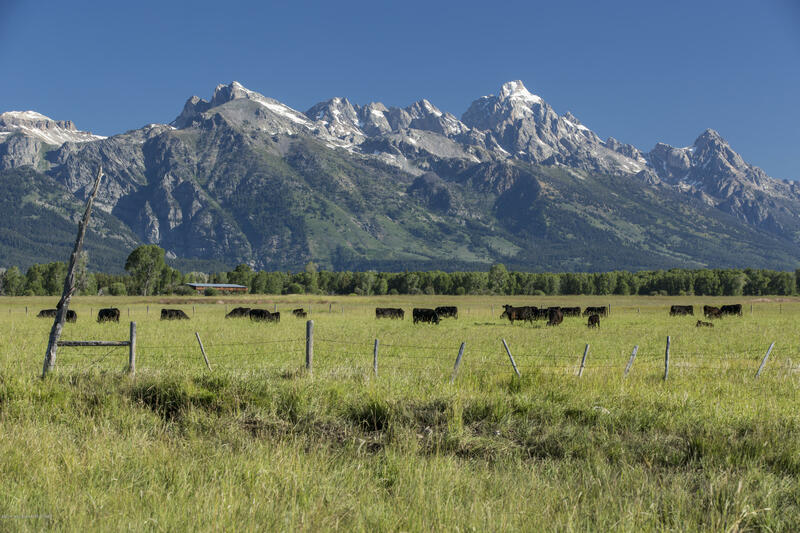 41, RNG. 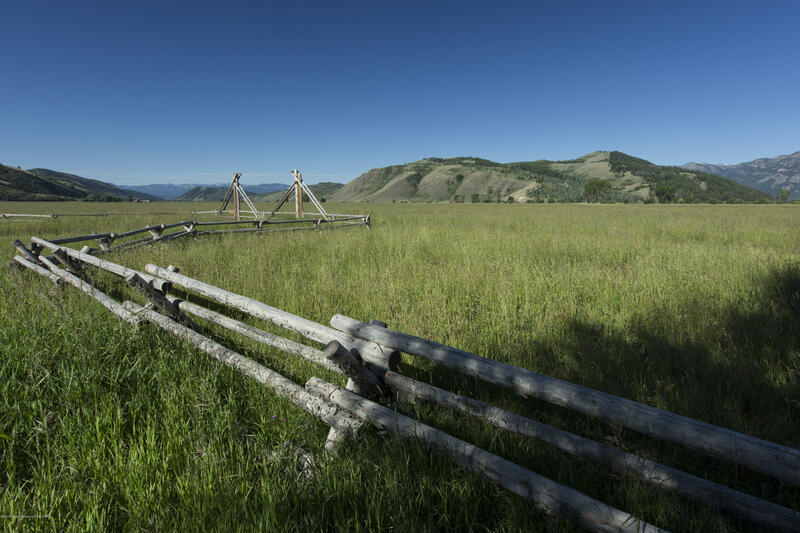 116 TRACT 1, BLACK CANYON RANCH. 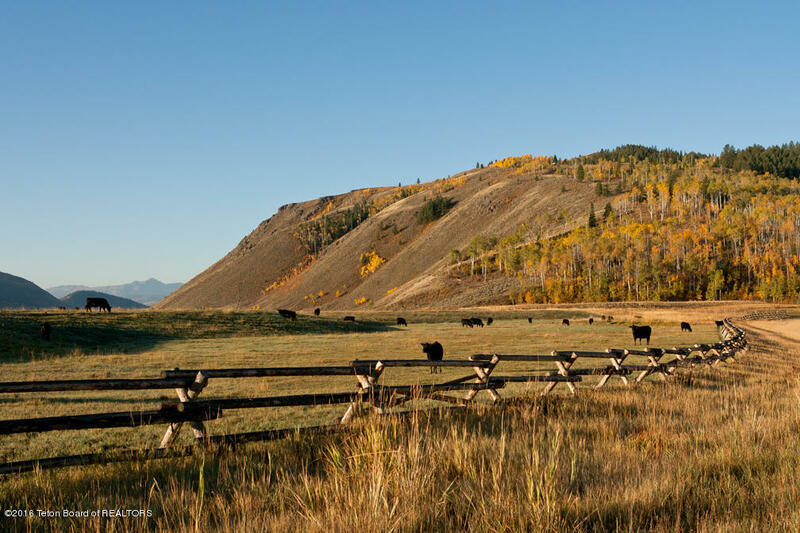 580-acre Spring Gulch Ranch in its entirety. 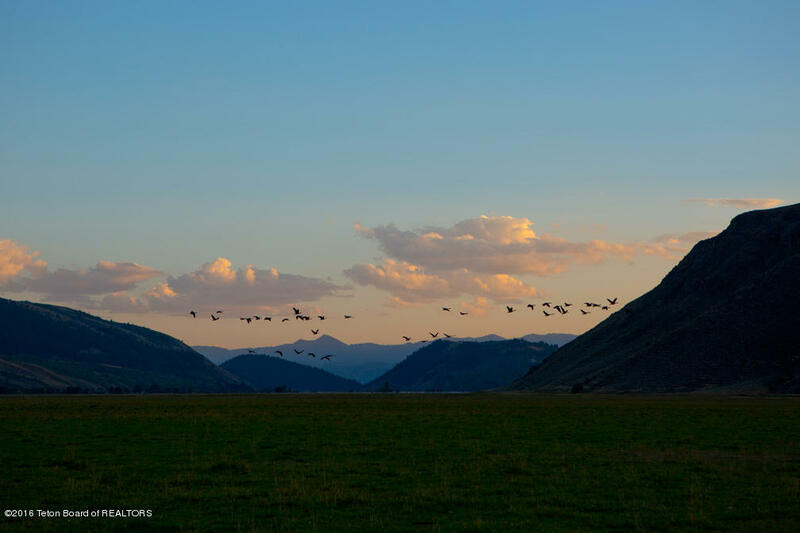 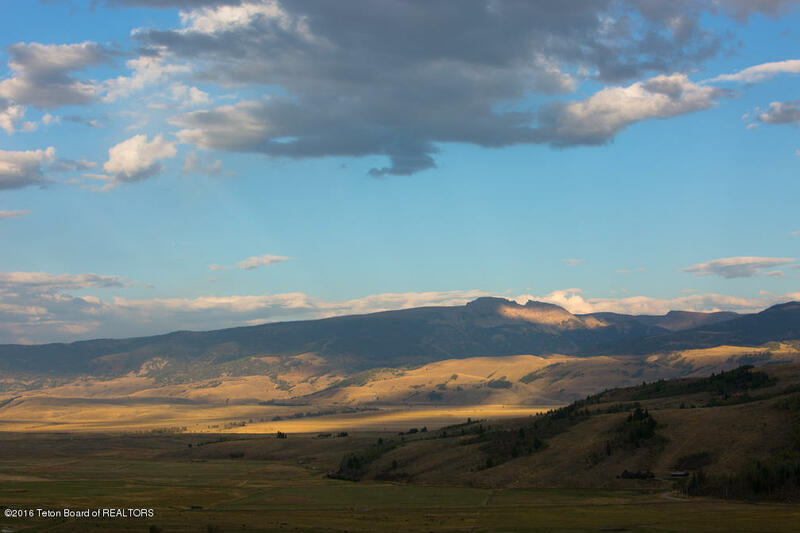 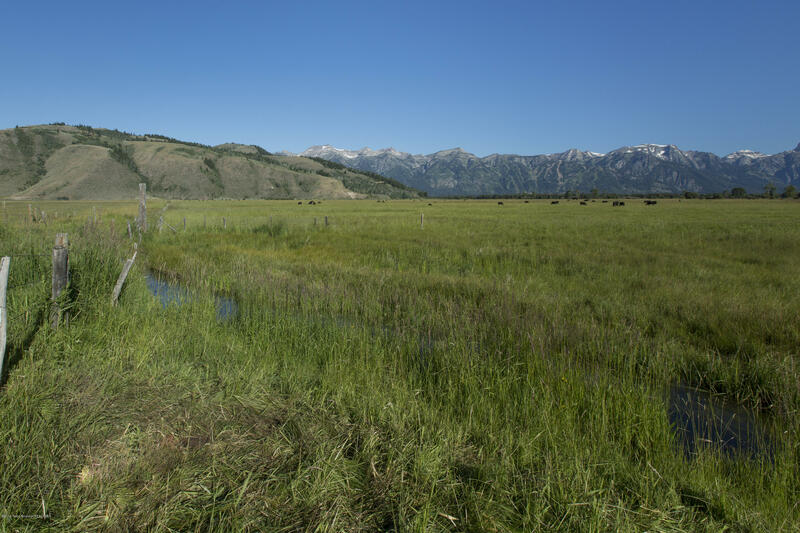 An abundance of wildlife can be found on the ranch, which is nestled in a natural migration corridor for moose, elk and mule deer. 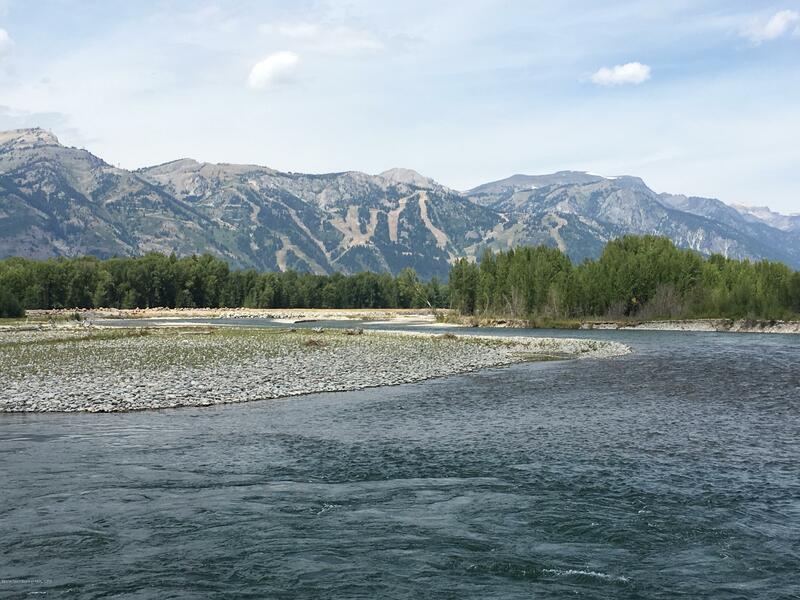 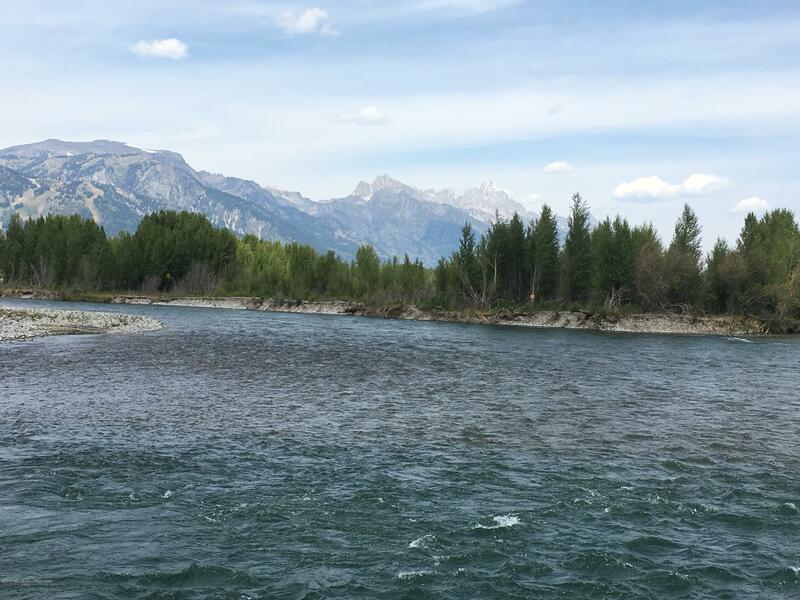 Amenities include private fly-fishing access on the Snake River through Bar BC Ranch. 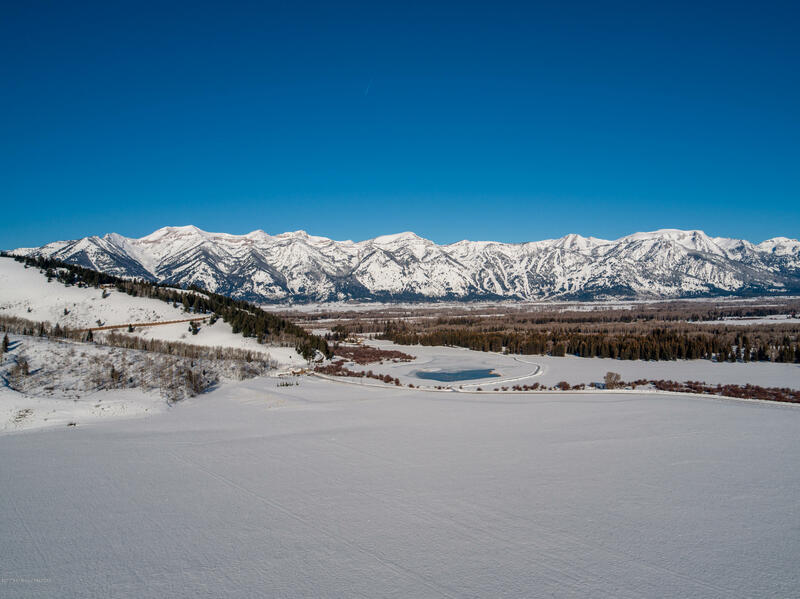 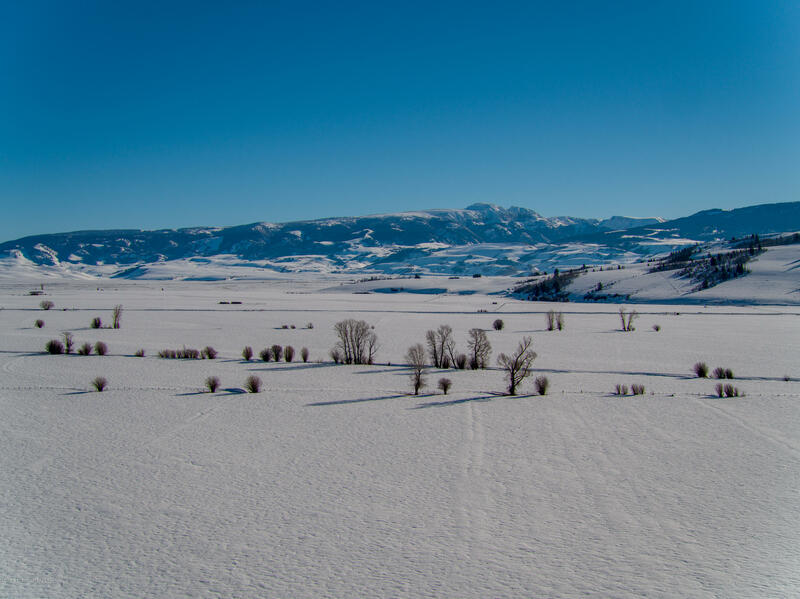 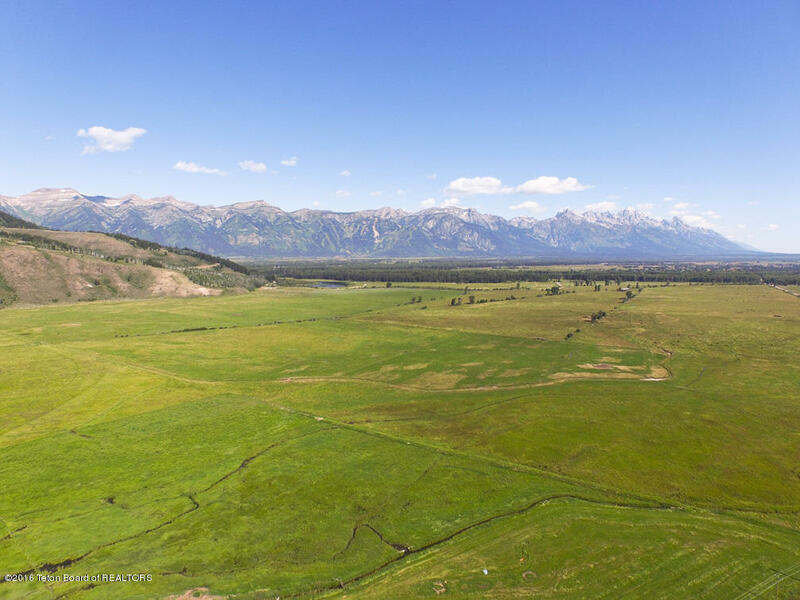 This property of a lifetime offers dramatic views of the valley, Sleeping Indian and Teton Range extending north to the southern end of Yellowstone. 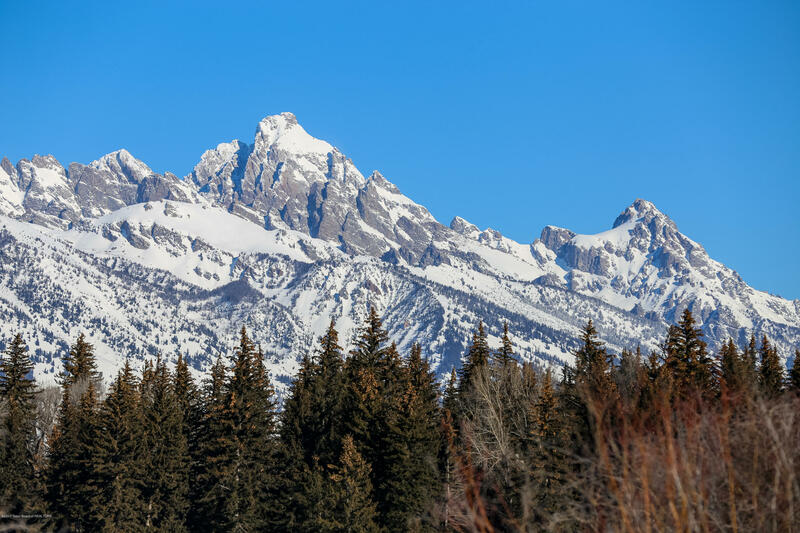 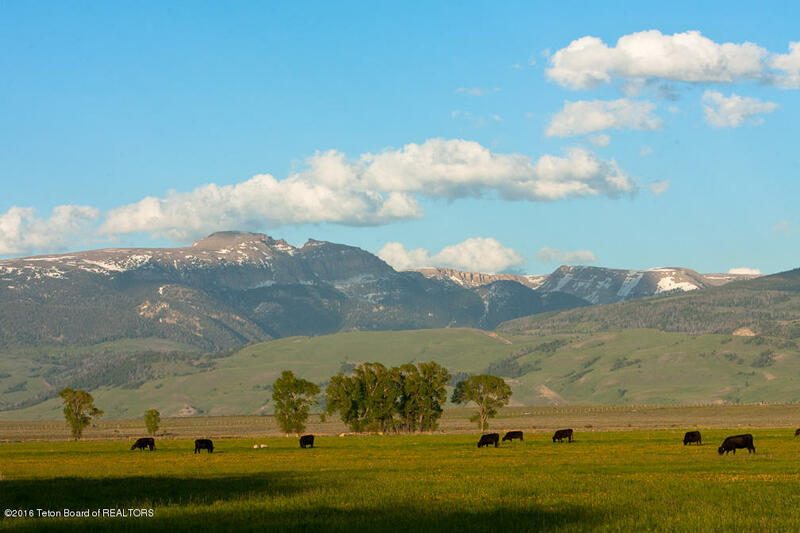 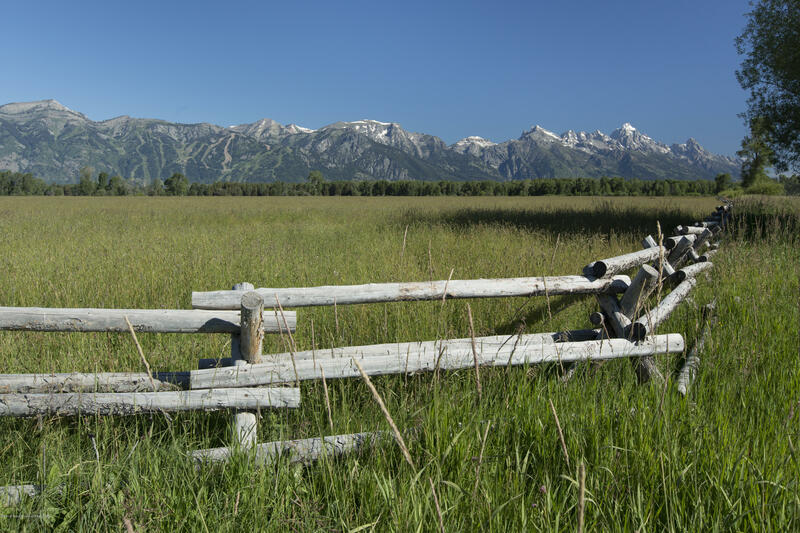 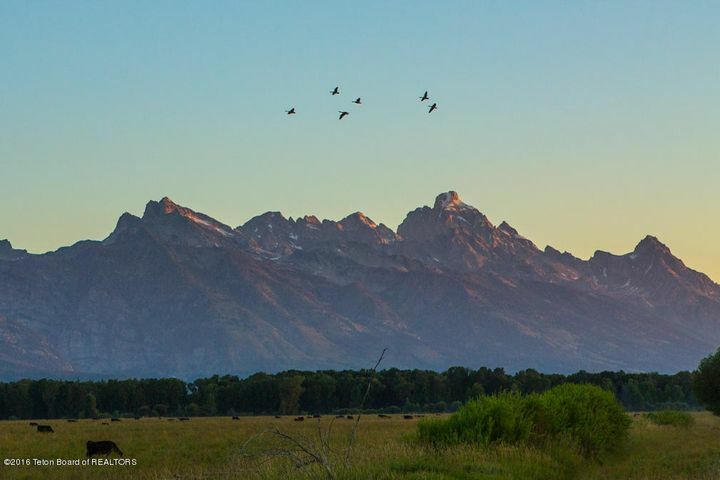 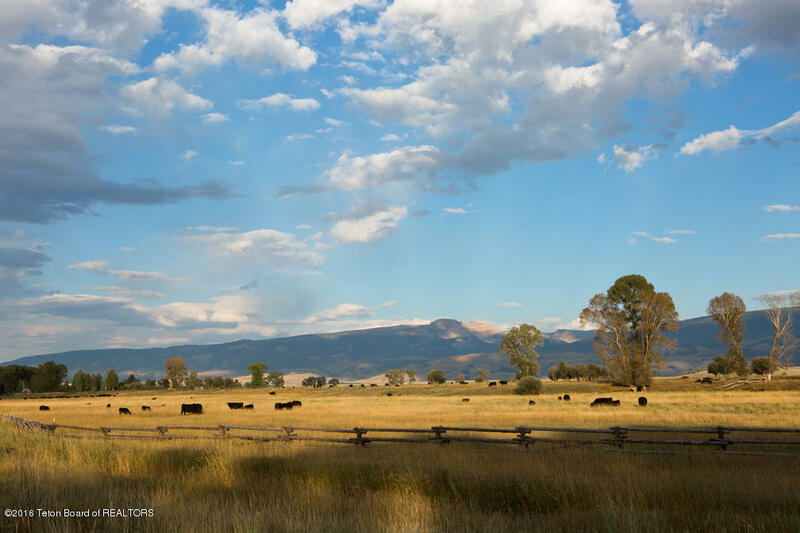 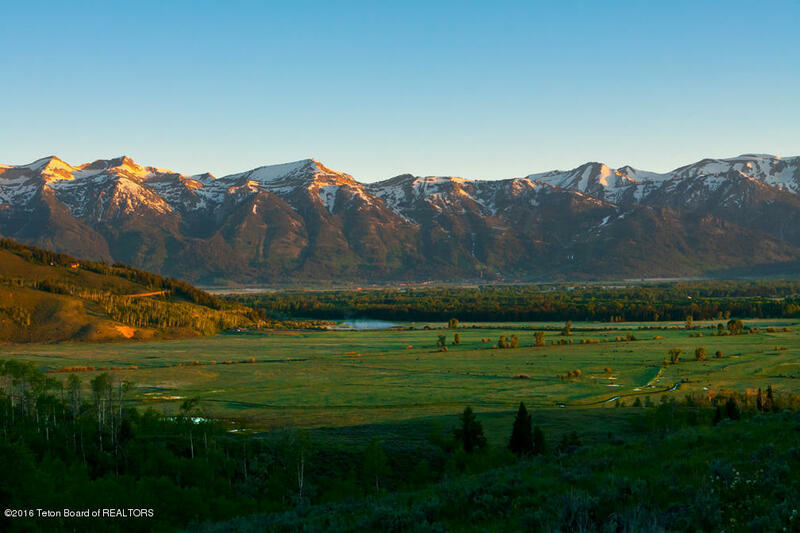 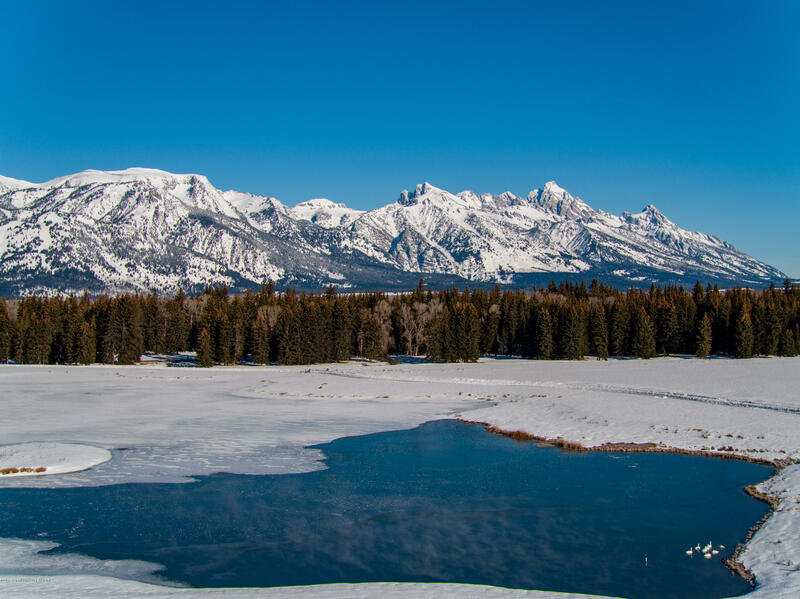 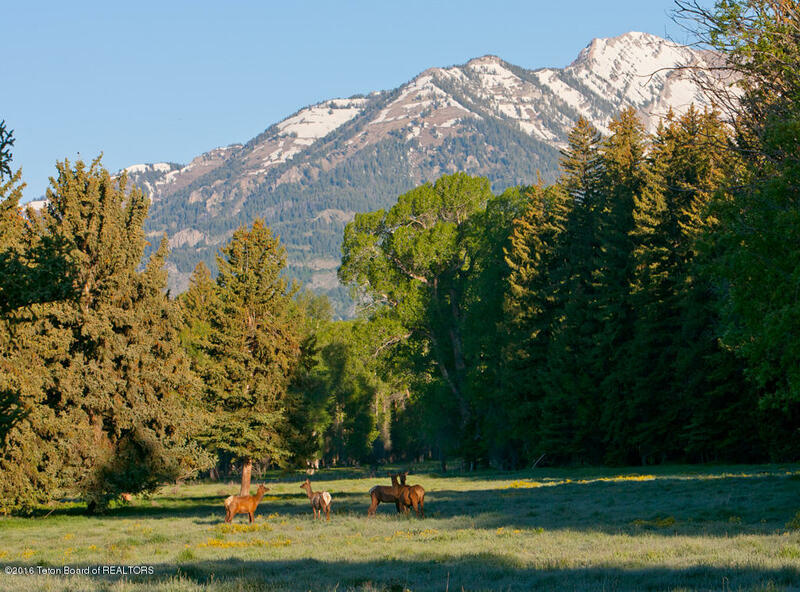 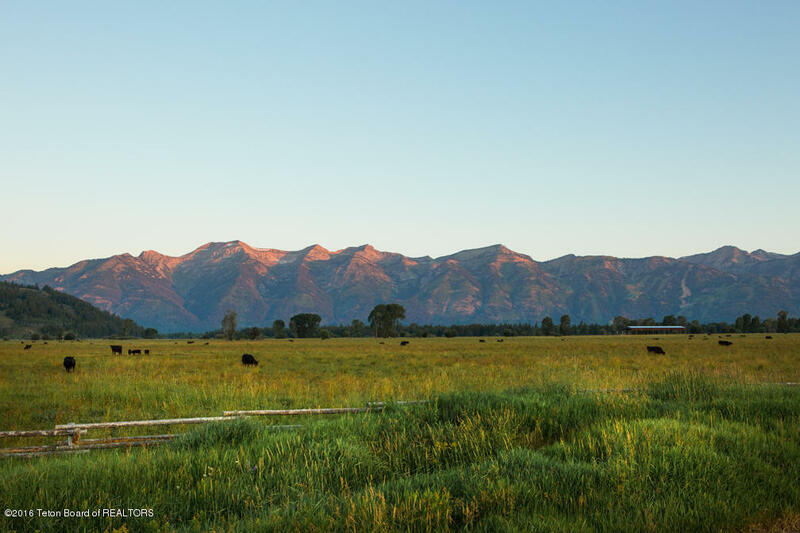 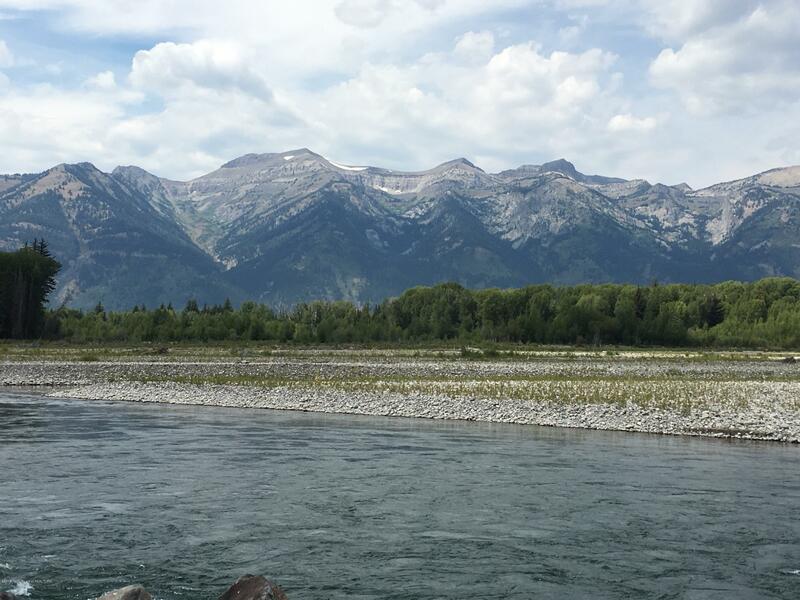 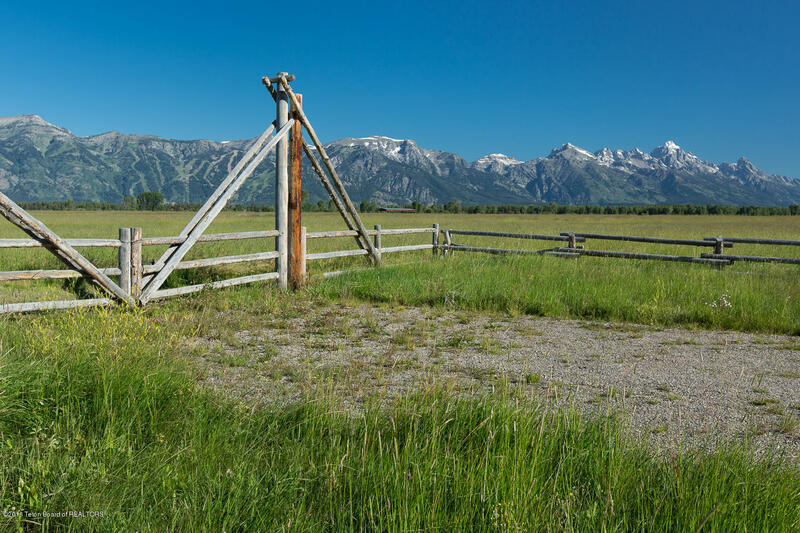 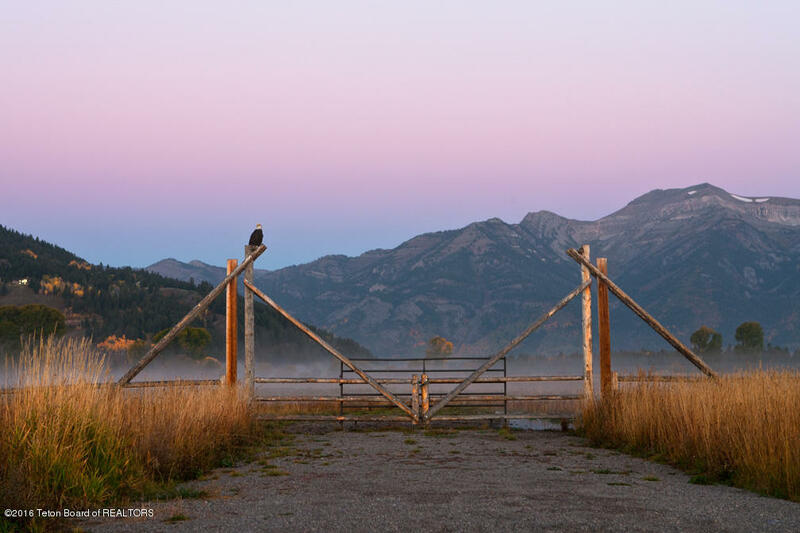 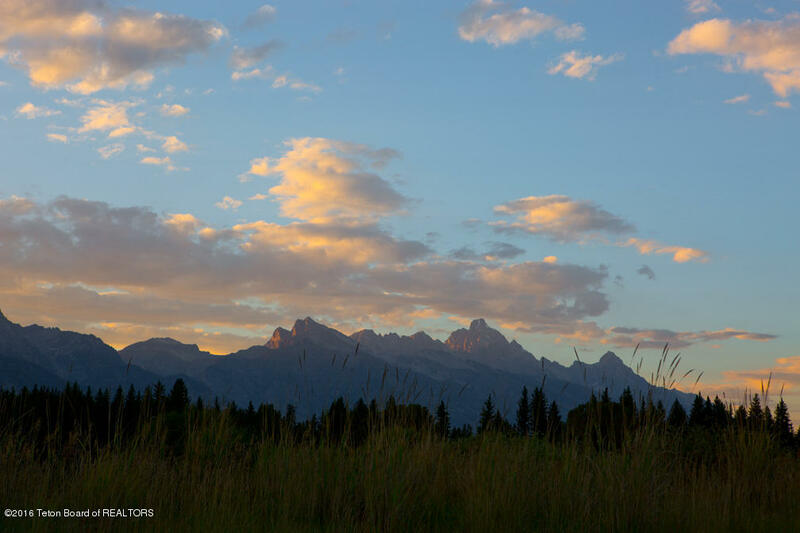 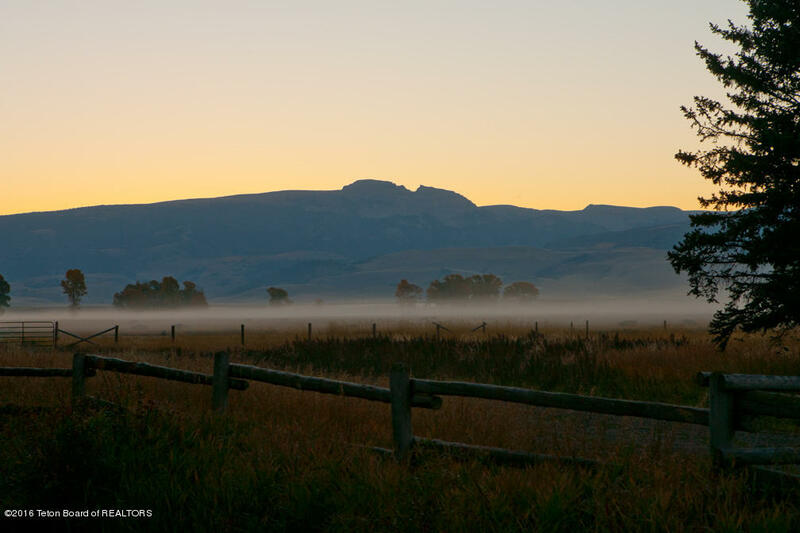 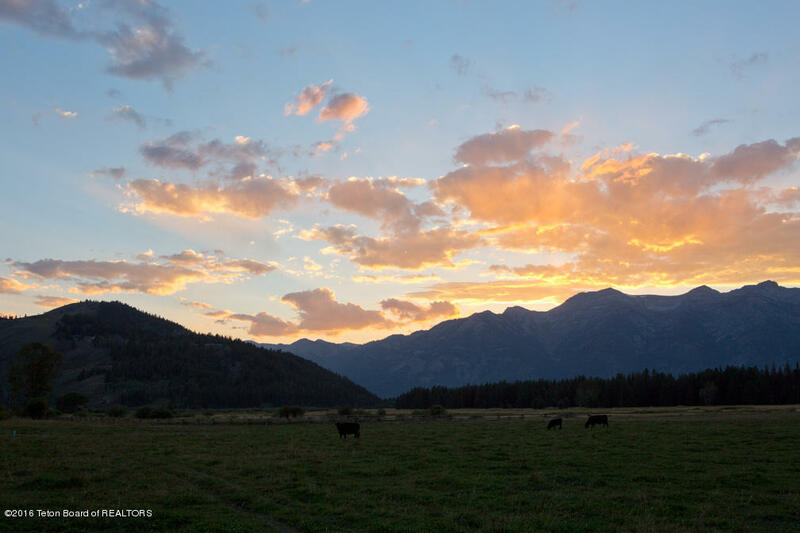 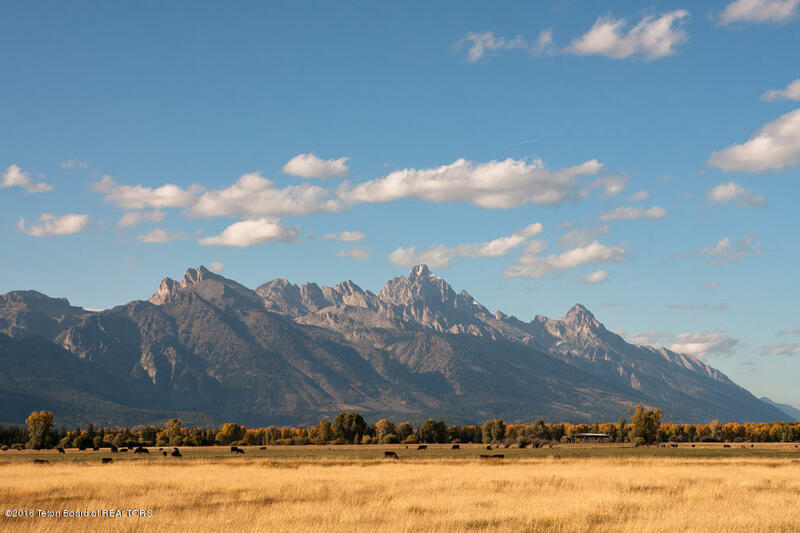 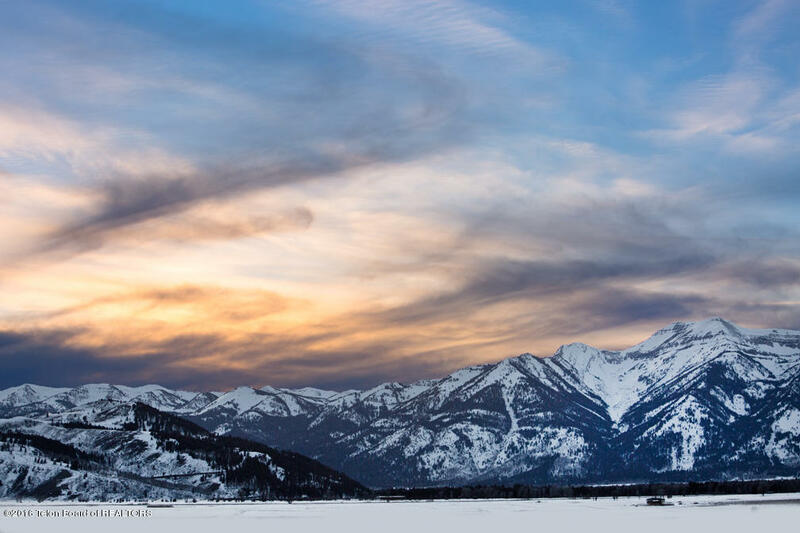 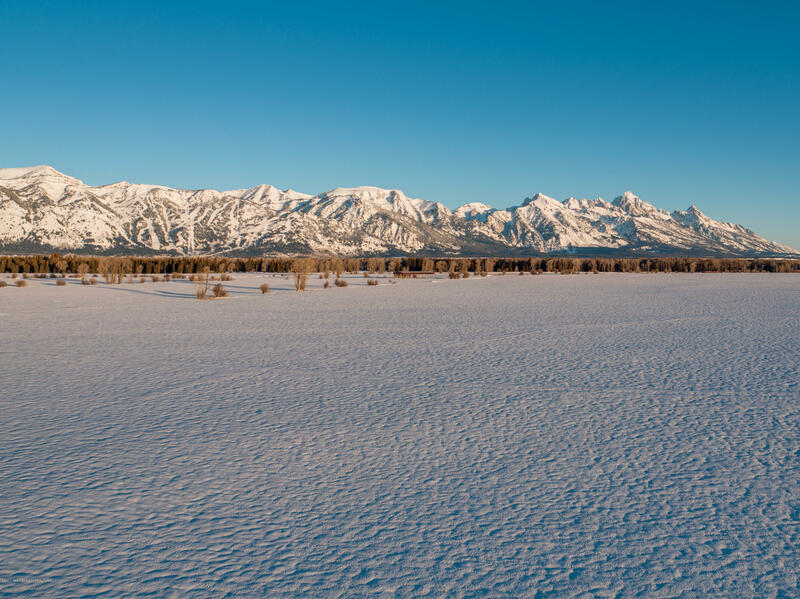 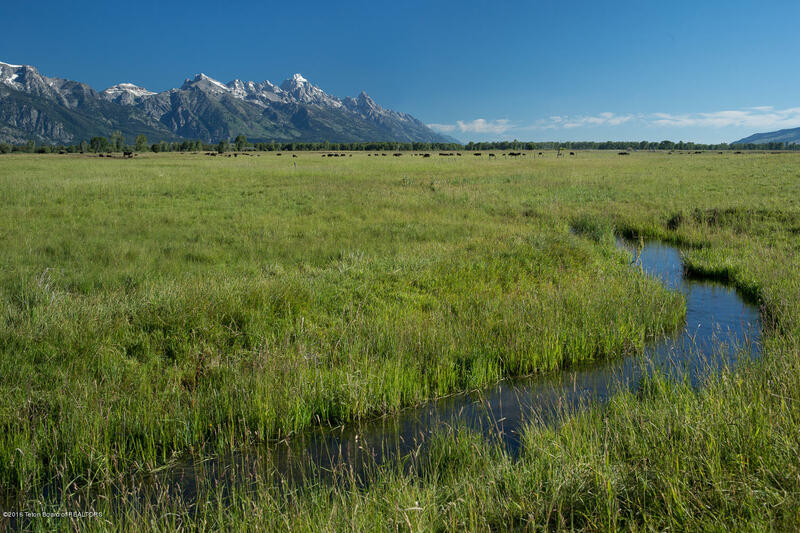 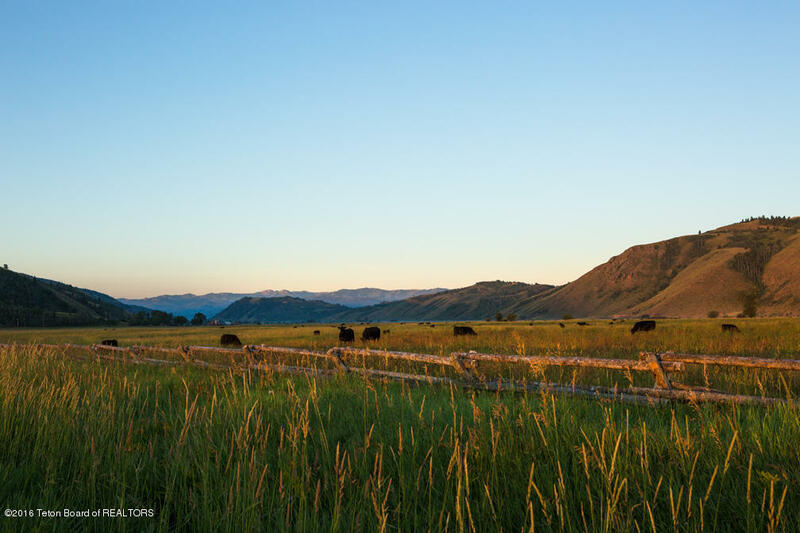 These unobstructed vistas will never change thanks to Jackson Hole's commitment to land protection. 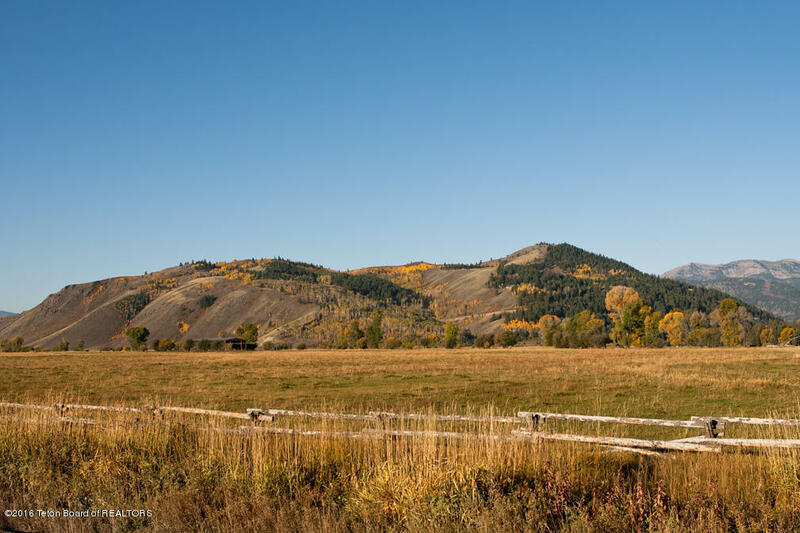 Tracts 1, 2 and 3 contain a 10-acre building envelope which may be developed under the guidelines of a two-unit, non subdivision PRD, allowing a 3,500 square foot second home.